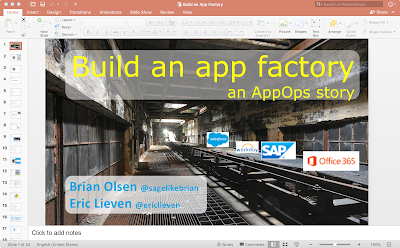 Eric @ericlieven and I presented, "Build an App Factory" at the Colorado CUGC in December 2017. A few years ago, Eric and I built a couple of XenApp farms to support an SAP rollout. That part is fairly straightforward but the aspect of the project I am proud of is the way we helped change the culture of an organization. Our big challenge is that we inherited a bad Citrix environment. It was really, really bad. The entire farm crashed almost daily. Logons were two and a half minutes. The previous Citrix administrator was considered the app owner of all 80+ applications. Citrix was a four-letter word throughout the company. With the support of upper management, we set out to build something better. 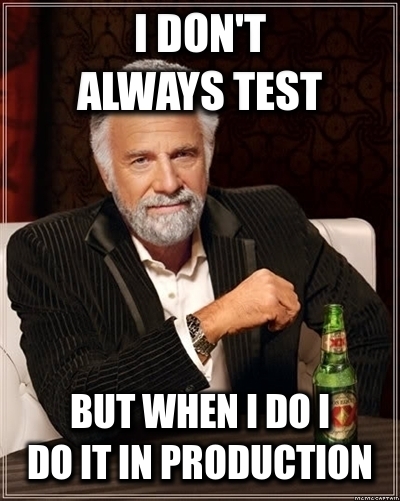 The old culture reminds me of the most interesting man in the world meme. It really was not their fault. There was no good way to test. There definitely was not a process to follow. When I look back at the project, it feels like we built an application factory. At a very high level, you put some bits in one side and a perfect app comes out the other side. The actual process in between is what is important. 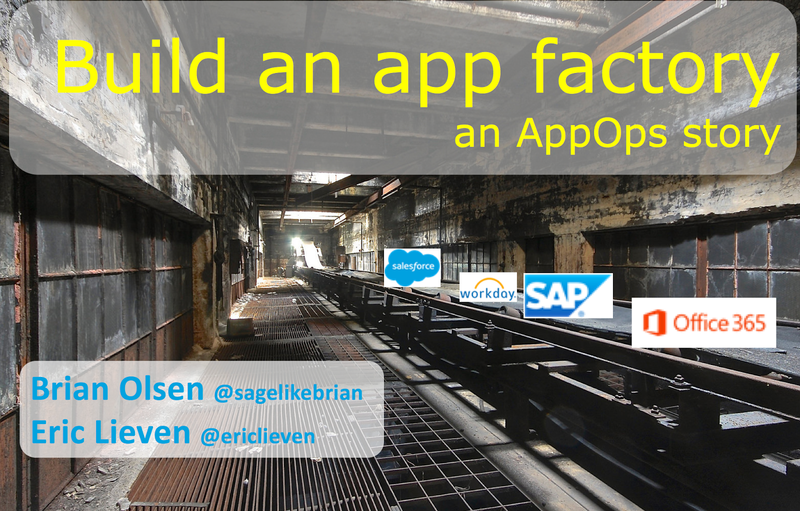 Eric and I discussed the process we used to build and run the app factory. The end result is apps that are now continuously available from anywhere on any device, are smoking fast, and quite secure. We knew that we were on to something when the application owners that once hated us became our best friends. By the end of the project, they begged us to host more and more of their applications on the Citrix environment. This is even how they evaluate new applications before they purchase them. We made some design decisions that resulted in more work for us, the administrators--especially in the beginning. But it allowed for an update process that works better for everyone. Like any good-sized project, we made some missteps along the way, but in the end, it was all worth it. I often think about how I would build an even better App Factory in 2018. More on that in a future blog post.